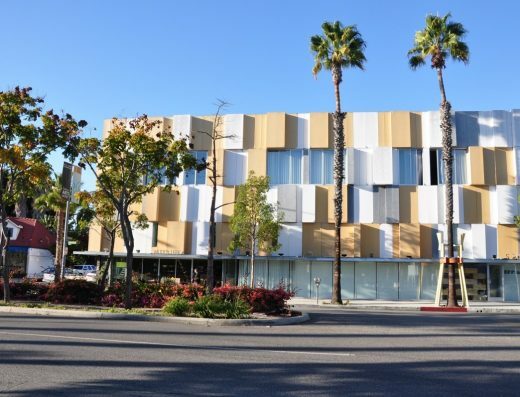 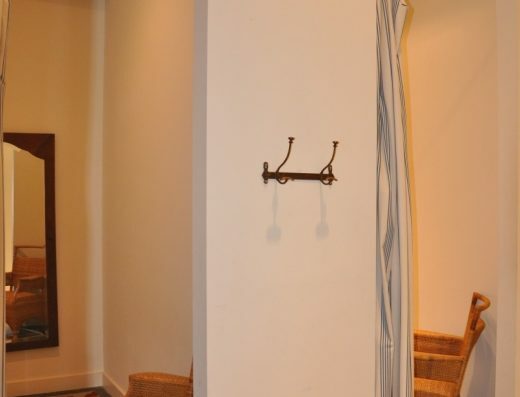 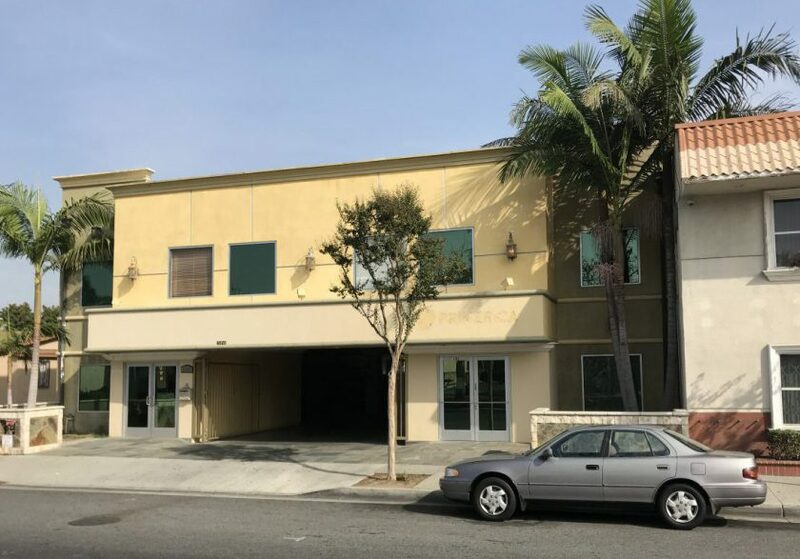 SUBLEASE AVAILABLE NOW IN CULVER CITY! 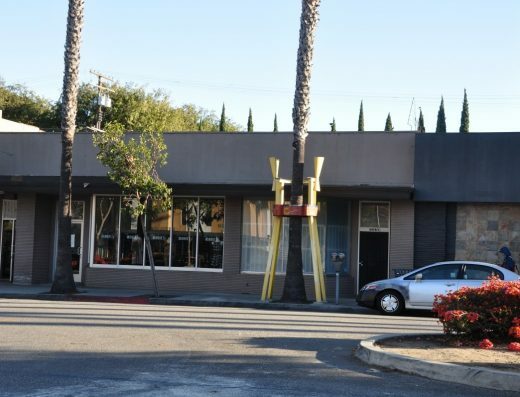 Fully licensed cafe in the city of Culver City available for sublease! 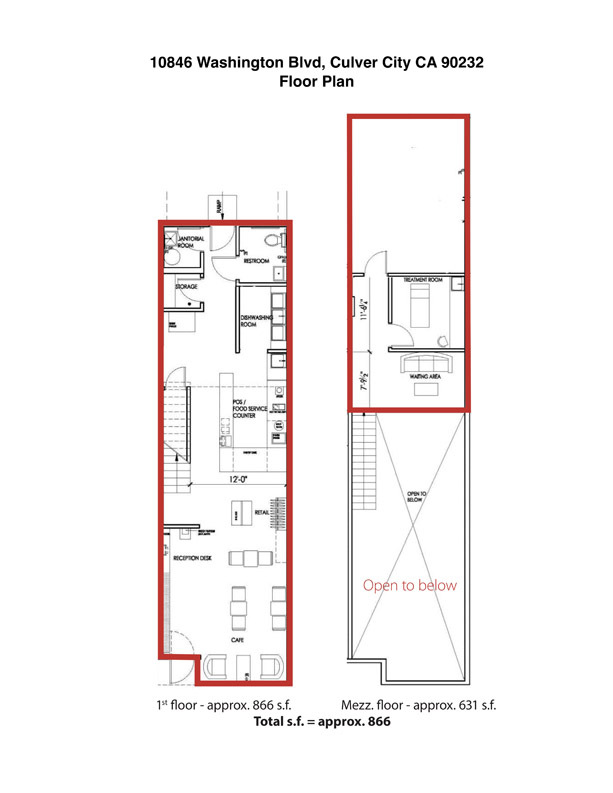 Two story space. 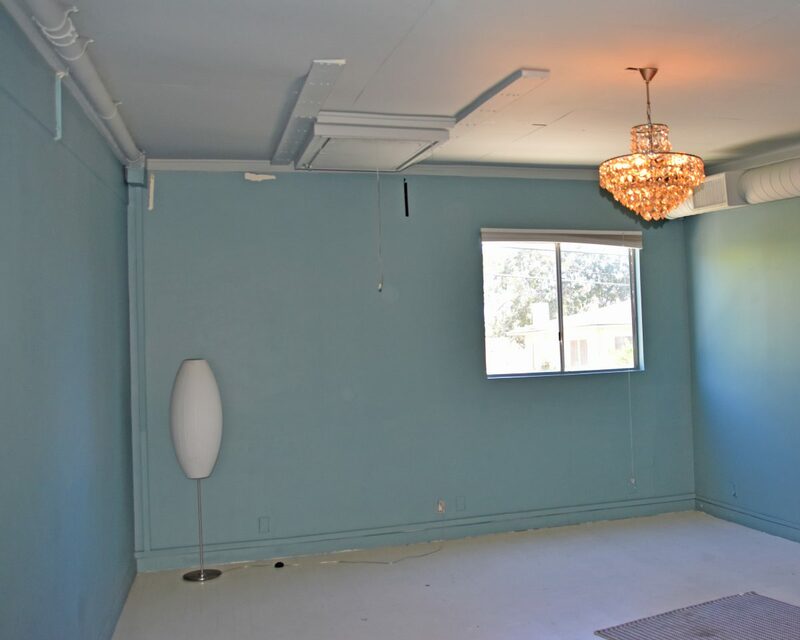 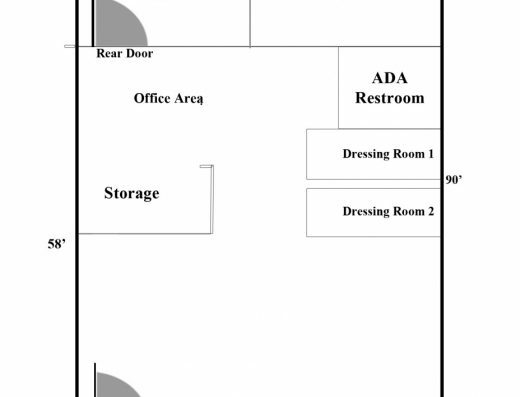 Top space could be used as office, party room, or additional dining/lounge area! 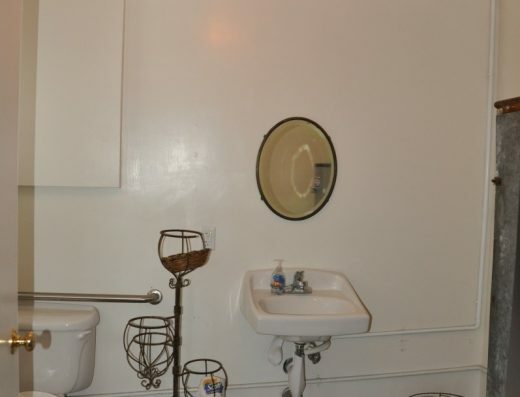 Comes with 2 tandem parking spaces (4 Total). 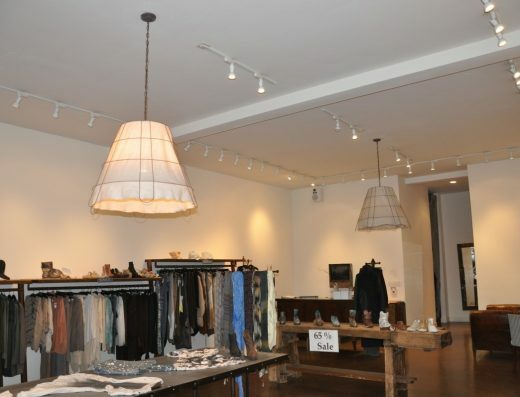 Great for café, coffee shop, bakery, juice bar, sandwich/ salad bar, frozen yogurt or ice cream shop. 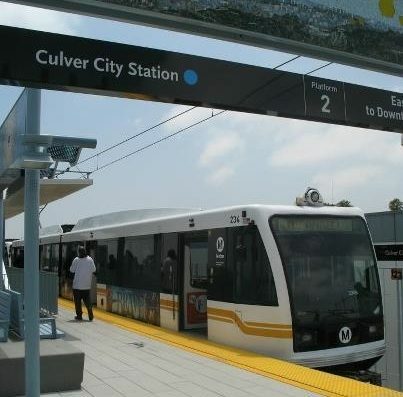 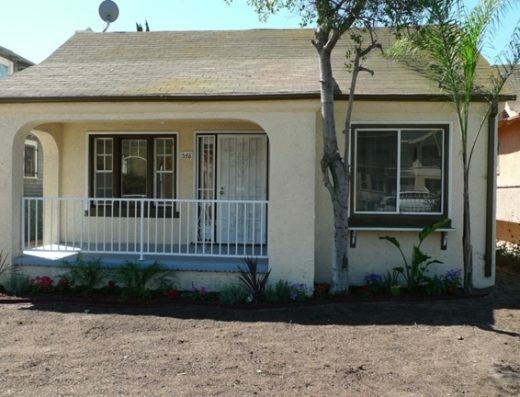 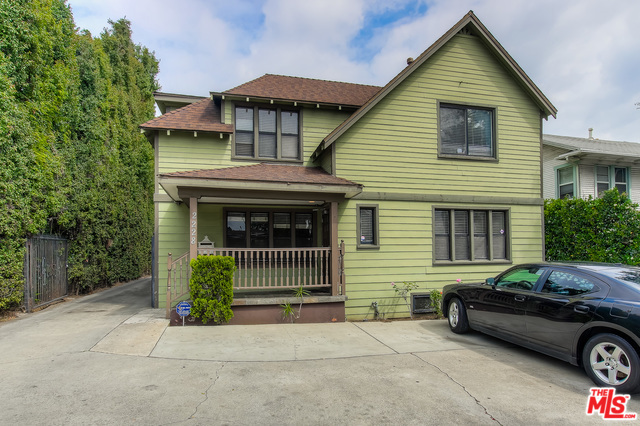 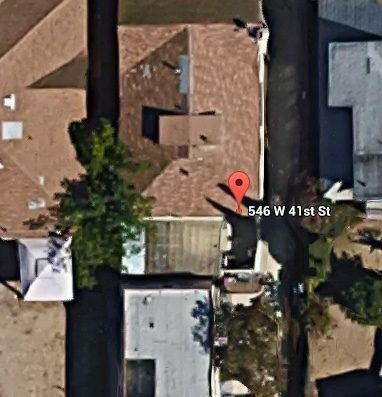 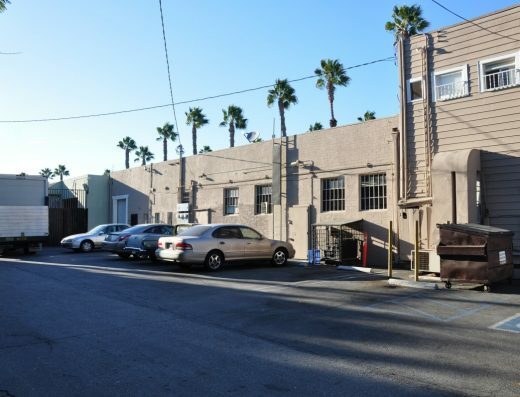 Close to Sony Studios & Downtown Culver City. 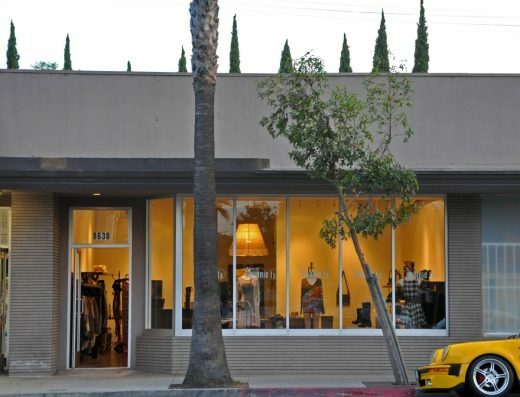 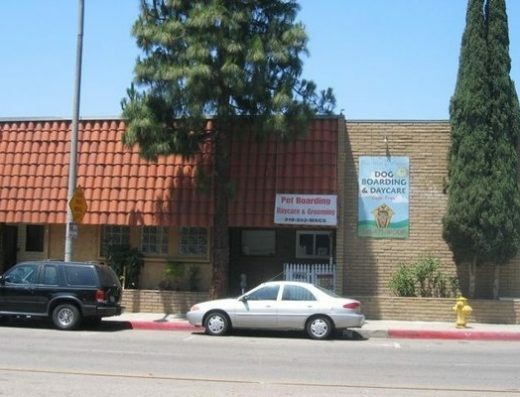 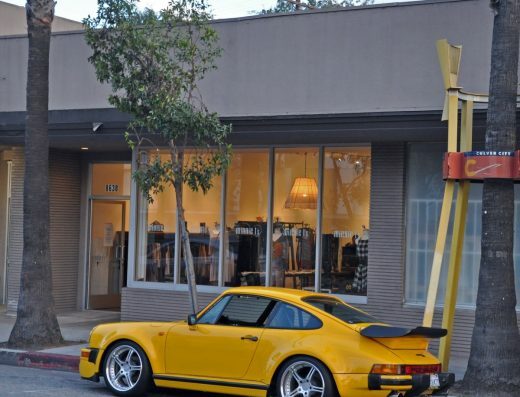 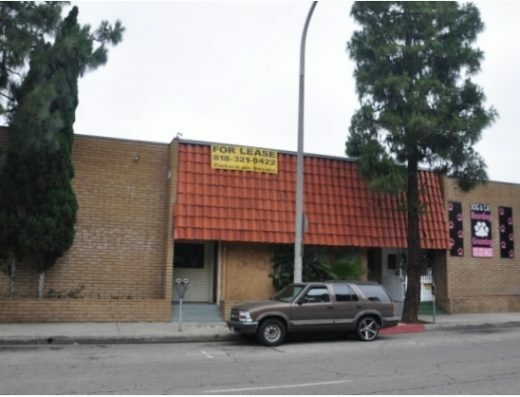 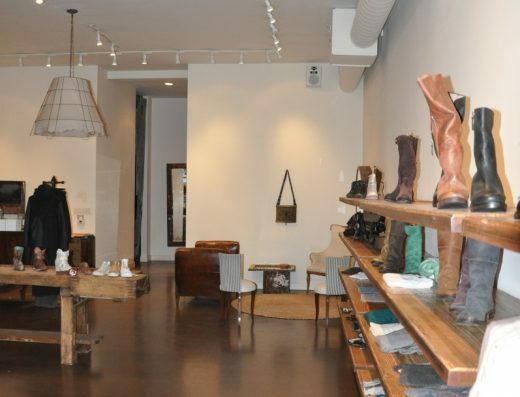 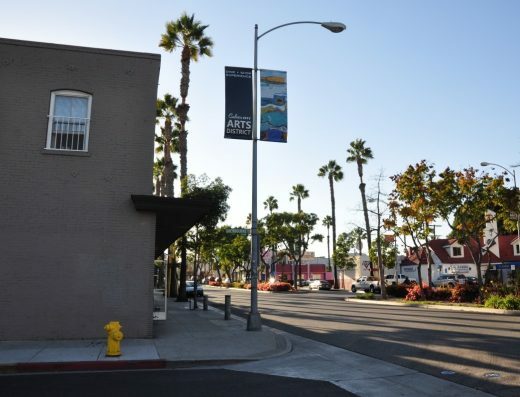 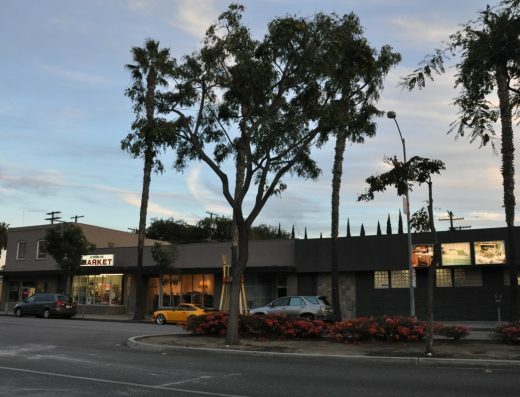 Great opportunity for retail business in Culver City, below average rental rate!